LiftMaster's 580LM alternate power supply for garage door operators from Garage Door Supply Company is only compatible with LiftMaster jackshaft residential garage door opener models 3800 (discontinued), 8500 and 8500C. 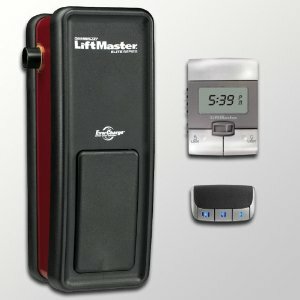 This LiftMaster 8500 battery backup is for use when an electric outlet is not available within 6 feet of the 3800 (discontinued), 8500 or 8500C opener. 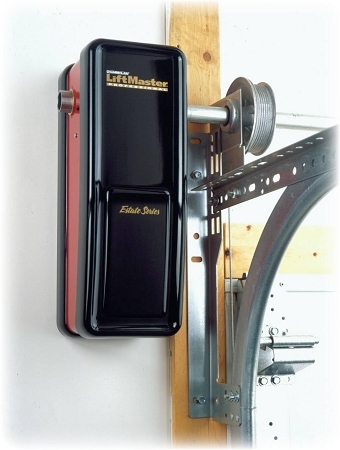 This UL-approved LiftMaster garage door opener power supply includes a transformer, interface, 35 feet of low voltage wire and all needed mounting hardware.